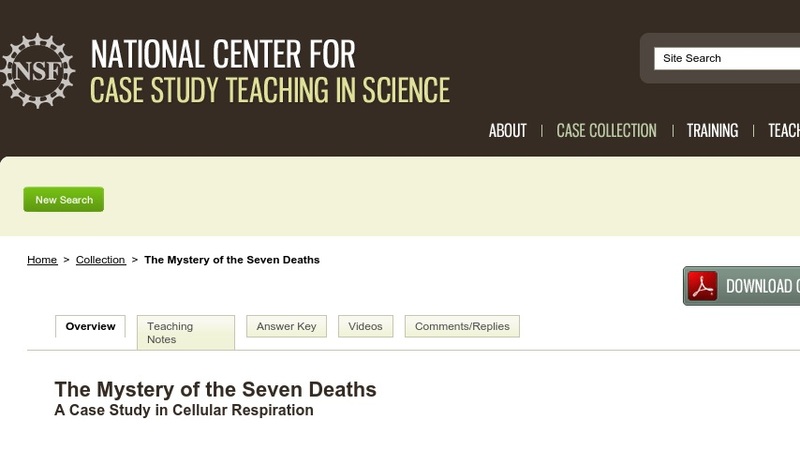 In this interrupted case study, students learn about the function of cellular respiration and the electron transport chain and what happens when that function is impaired. The case is loosely based on the real-life 1982 Chicago Tylenol murders where seven people died when Tylenol capsules were laced with cyanide. Students play the role of medical examiner as they analyze the autopsy results to determine the cause of the mysterious deaths of these seven victims. The case was originally used in a general biology course taken by both science majors and non-majors.